Questions to Ask Divorce Attorney? If you are facing a divorce and speaking with attorneys about representation there are questions you should be asking. First, you should make some phone calls and speak with a minimum of 3 attorneys. If they will not speak to you on the phone and demand an appointment, you should move on. Second, they should be asking you about your situation and gathering information. This is a good sign that they are interested in you and not just getting the client. You should be asking specific questions. 1. How long have you been a divorce attorney. You want someone with a minimum of 5 years of practice. 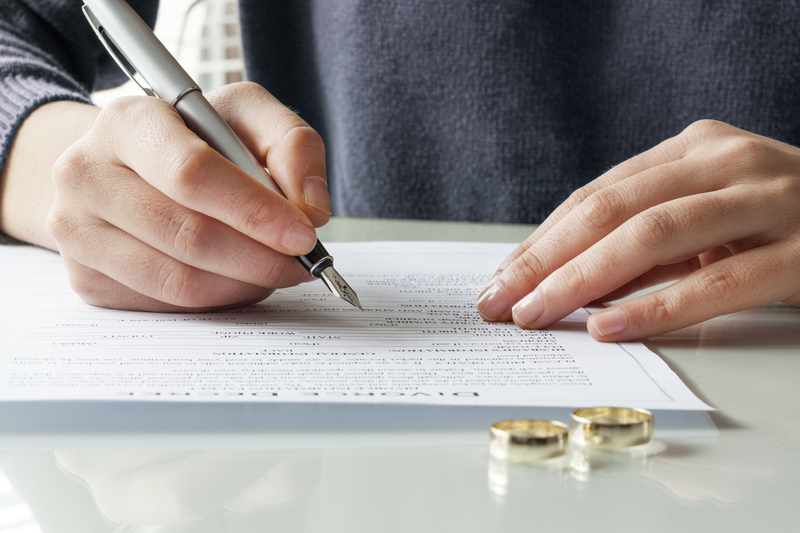 You do not want to be his or her first divorce case. If they are learning on your billable hours that is a problem. Your fees could be triple that of any experienced attorney. A new attorney may take 10 hours at 200 dollars an hour (2,000.00) that an experienced attorney can get done in 5 hours at 300.00 dollars per hour (1,500.00). 2. How many trials have they actually litigated. Unfortunately there are a number of attorneys that have never tried a divorce trial. Experience with the judges and trials is what you are looking for. Some attorneys are afraid or are to lazy to actually try a case and give in to unreasonable demands. 3. What is the divorce process in my county. Each county is different. They should be able to tell you what to expect. 4. What issues should I expect with my case? 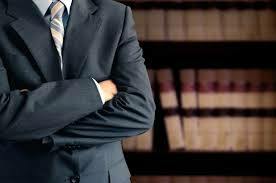 A good attorney should immediately be able to tell you contested and easy issues. 5. What should I expect for a result? They should be able to tell you a range of a result. 6. What can I expect for attorney fees? They should provide a written fee agreement, monthly billing, and a range of costs to expect based on your case. Make sure to ask questions. You need to feel comfortable and trust your attorney.